I consider myself a survival horror video game fan. A big one, in-fact. 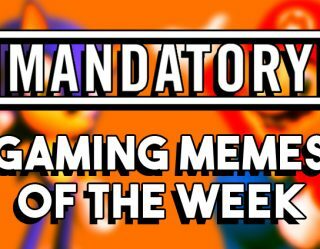 It’s not a great quality to have in this day and age where good games from the genre are seldom seen, but there is one recent game that stands out and makes things a little better. 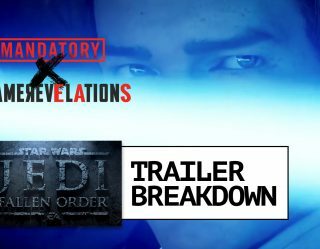 The truth is, I was so turned off by the negative critical reception of this game that I initially dismissed it. Finding myself running out of new games to play last month, I decided to give it a chance. It turns out that The Evil Within is a whole lot better than I was told. If there was one thing that made The Evil Within stand out among its peers it was its great game flow. It isn’t just a slow paced game trying to invoke scares, nor is it distracted by trying to be an action game like Resident Evil 6. Instead, it balances action, horror, puzzle, and story elements very well. This quality makes it unpredictable and hard to put down. “What in the world happened here?” is a question you’ll ask yourself many times. What is particularly surprising about The Evil Within is that it maintains this methodical flow throughout the experience which, for many, can extend above the 15 hour mark. That isn’t just something that you almost never see from a survival horror game, it’s a value that is common among the best games in the business. As a result of this fine tuning, the game is able to draw you in and keep you immersed during its journey that is dense with frightening scares and sinister imagery. You won’t soon forget your stay in this nightmare. The Evil Within is commonly compared to Resident Evil 4, and for good reason given they’re both games directed by Shinji Mikami. However, I felt just as much of a presence of the Souls series as I played through it. For one, the game is unforgiving. At times it feels like it’s being unfair with hazardous encounters that require quick observation and reaction. But if you can learn to be patient and approach each challenge cautiously, you’ll find yourself knocking over obstacles like it’s nobody’s business. This tailored difficulty isn’t just there to frustrate you, it’s rewarding to conquer. You’ll feel like you’ve accomplished something by braving the game’s 15 chapters. 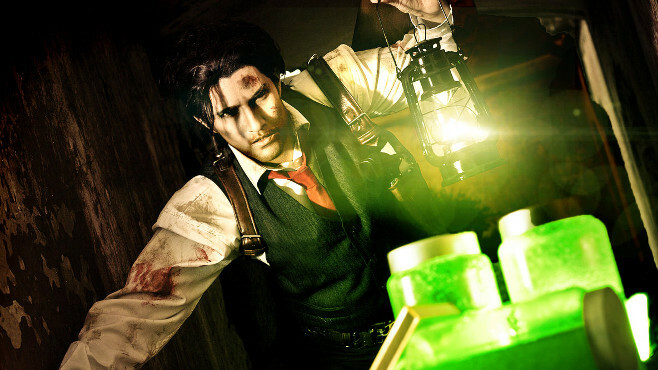 Protagonist Sebastian Castellanos stumbles upon jars of coveted brain juice. It also has a well-structured leveling system where instead of collecting souls you’re after brain juice. The perks of spending this currency to upgrade the skills of Sebastian (i.e. higher critical chance on headshots and more ammunition storage) not only make the game’s difficulty easier to overcome, it makes the game more enjoyable to play. So, just like souls you’ll find yourself excited to acquire more of it. Lastly, the game has a good presence of boss battles. I wouldn’t say they’re nearly as difficult or well designed as the Souls series’ bosses, but they’re good enough that you’ll remember a few of them even after the credits roll. Point being, Souls is an outstanding franchise, and one that strays from many of today’s gaming design conventions. The Evil Within sought a similar path, and for the most part succeeded in its mission. 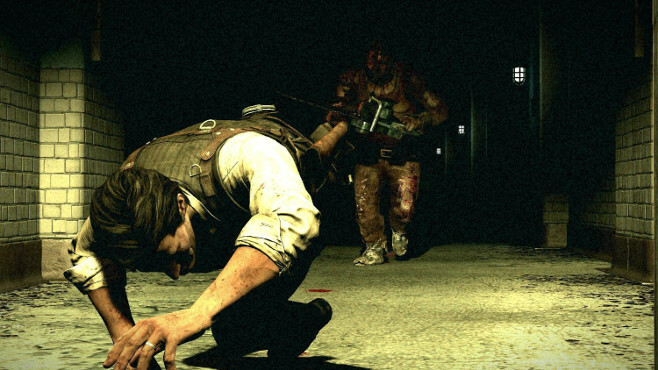 The Evil Within gets survival horror right. As previously mentioned, the game is challenging, and part of that is inherited from the low quantity of resources found in the game world. Though, unlike the Souls series, The Evil Within is all about ranged weaponry which requires ammunition. There simply isn’t enough of it at your disposal for you to engage every enemy. So, a large portion of the game is spent circumnavigating frightening creatures, sometimes in groups of up to 10 or more. You best conserve your ammunition for encounters such as this. Its style of horror is something you don’t see too often in gaming. It aims for frantic gameplay rather than the jump scares of Resident Evil, or the psychological horror of Silent Hill. If you were a fan of Resident Evil 4, you’ll feel right at home. A large reason survival horror is a genre that isn’t very productive is that games in the category are rarely given large budgets. So, most development teams are at a disadvantage when it comes to producing something spectacular. Funded by Bethesda Softworks, The Evil Within didn’t suffer from this issue. As a matter of fact, it was in development for five years, and it shows. 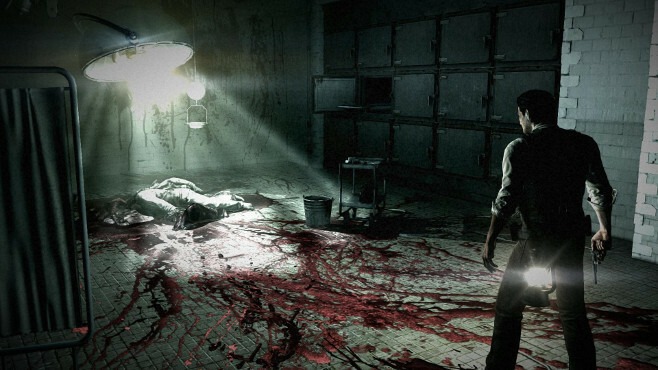 The result of the patience of The Evil Within‘s publisher is a game that not only plays well, but looks great. Its visuals are some of the best I’ve seen on the PC platform, and you could argue that it’s the best-looking survival horror game of all-time. As we learned from P.T., good graphics go a long way toward making a game scarier, and The Evil Within‘s enemy design is something other developers should take note of. 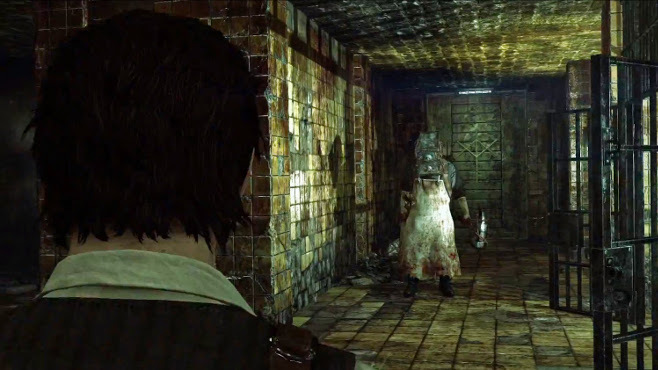 The Evil Within isn’t just a good looking game, it’s a good sounding one as well. Dissonant arrangements and creepy ambiance regularly unsettles you, and you’ll quickly learn the audio cues that bring fatal danger along with them. And before you lose your mind from the chaos, you’ll hear the ataractic tones of Claude Debussy’s Clair De Lune inviting you to the game’s sole place of respite. Enjoy your short stay away from danger. 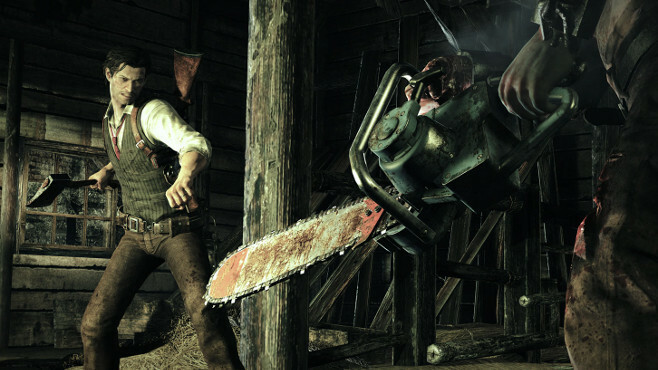 The Evil Within‘s average game length is around 15 hours. Upon completion you’ll unlock weapons that make subsequent playthroughs more enjoyable. 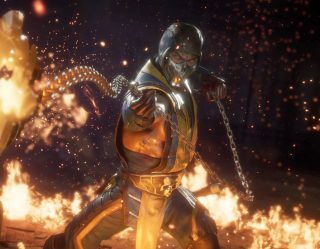 Made better, there’s a New Game Plus mode that allows you to carry over all your progress to a new playthrough, and with four difficulty modes there’s a lot of flexibility for how you play. You’ll wish the graphics and audio weren’t so good in situations such as this. Games packing this much value aren’t common, especially in the survival horror genre. It’s a nice change of pace from the The Order: 1886‘s of the world. You’ve probably heard this before, but I’ll tell you again. You shouldn’t judge a game by its Metascore. To me, it’s much more than a 75, and the same could be for you. If you don’t already own the game, you can find it for between $19.99 and $29.99 on any given day. 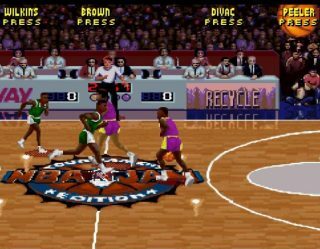 As a matter of fact, it’s $20.39 on Steam for the next few hours. If you fancy survival horror games you may just walk away a fan like I have. The Evil Within‘s first DLC package titled The Assignment is arriving on the 10th. It brings with it new areas, weapons, and even stars a different protagonist. Thanks to Robyn for encouraging me to give The Evil Within a chance.